1000 watts/8.3 amps. 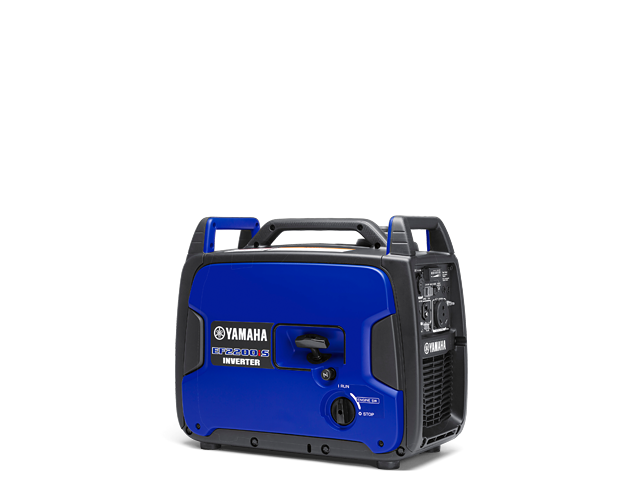 The ultimate in lightweight, portable electricity - quiet, durable and convenient. 2000 watts/16.7 amps. Quietly powers a wide range of applications while still portable and retro-cool. 2000 watts/16.7 amps. 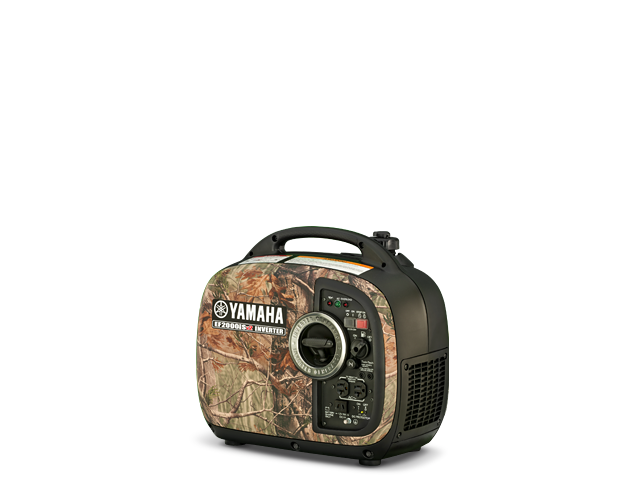 Quietly powers a wide range of applications while still portable and retro-cool, now in camo. 2400 watts/20 amps. 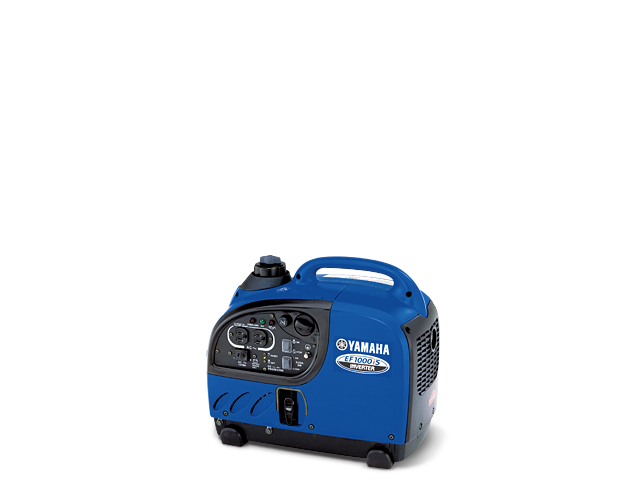 Light weight and uses the latest technology to produce the highest output in its class. 2800 watts/23.3 amps. This quiet model with Smart Throttle adjusts engine speed to match current draw. 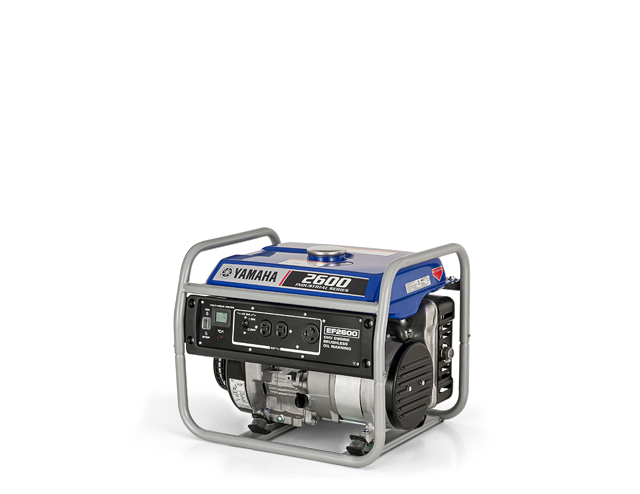 3000 watts/25.0 amps. 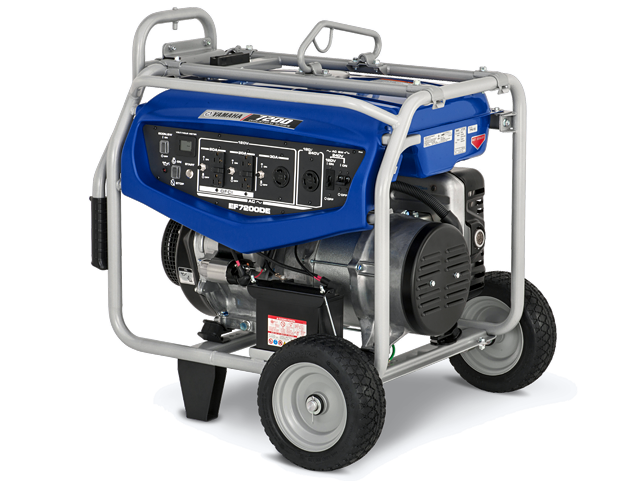 Clean power, quiet, advanced features yet smartly priced. 3000 watts/25.0 amps. 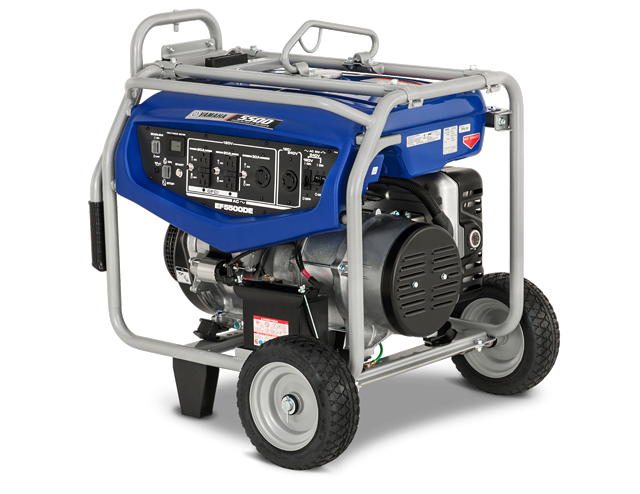 Clean power, quiet, plus power boost make this the ultimate portable generator on wheels. 4500 watts/37.5 amps. 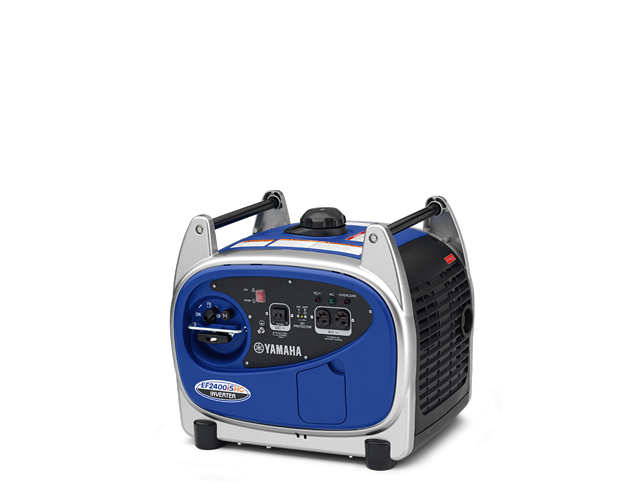 Power, efficiency, and quiet operation make this an RV owners ultimate accessory. 6,300 watts/52.5 amps @ 120 volts 120/240 volt. 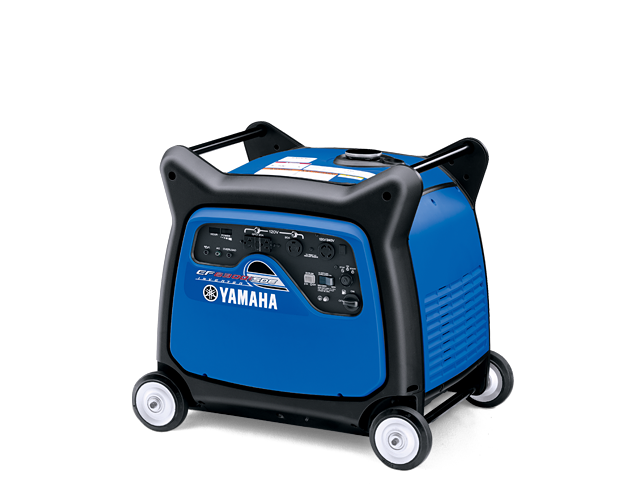 The most Powerful Yamaha Inverter model. 2600 watts/21.6 amps. Plenty of power, quiet, nine hours of run time. 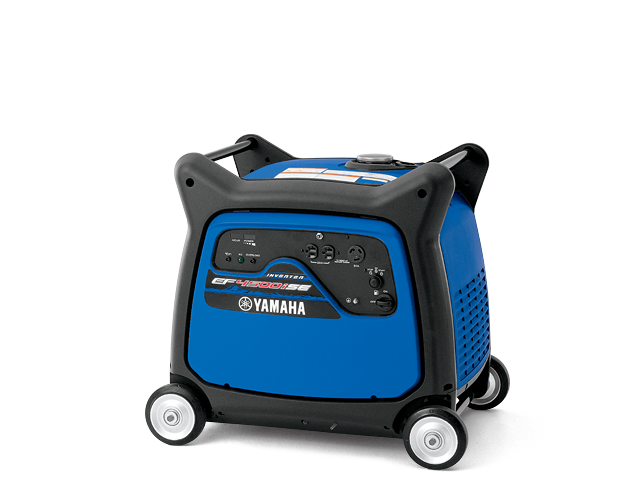 7,200 watts/- 60 maximum amps @ 120V and 30 maximum amps @ 240V. Economical and full of features for contractors and home backup. 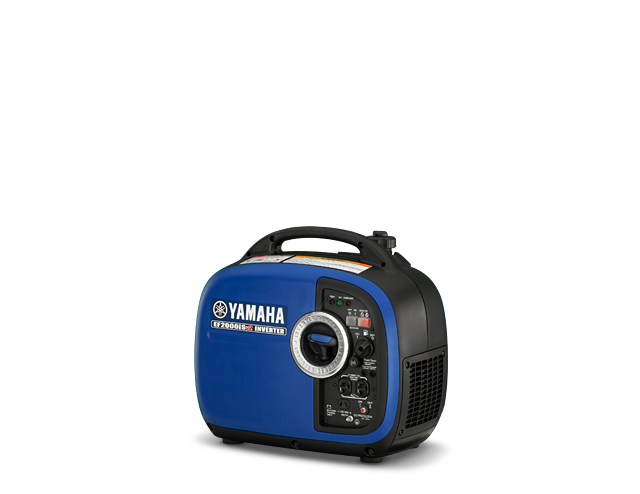 Get the Yamaha Generator that's right for you. 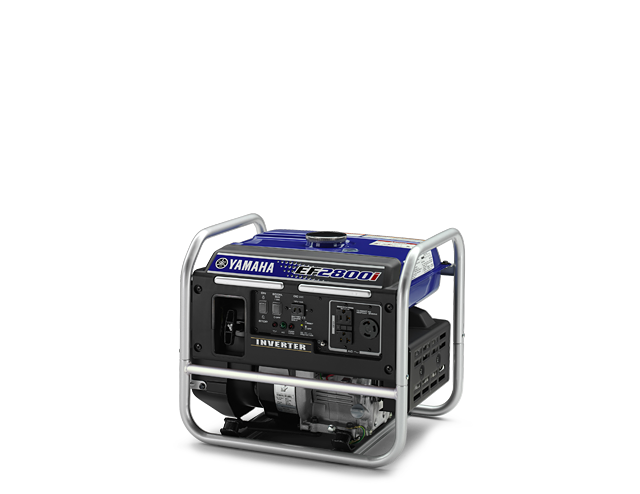 Register your new Yamaha Power Product. Yamaha supports the PGMA Take It Outside Campaign. Learn more! 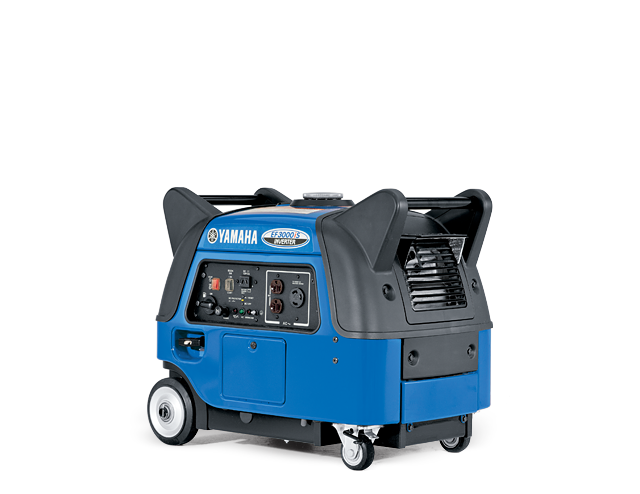 See the PW3028 Pressure Washer. 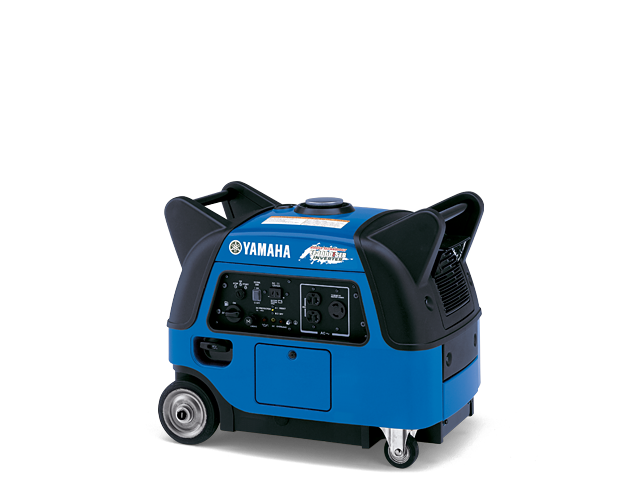 Oil & Quality Care Products for Yamaha Power Products.